We understand that your iPhone is an essential tool in your daily life and you want it repaired as quickly and economically as possible… we are here to make that happen! 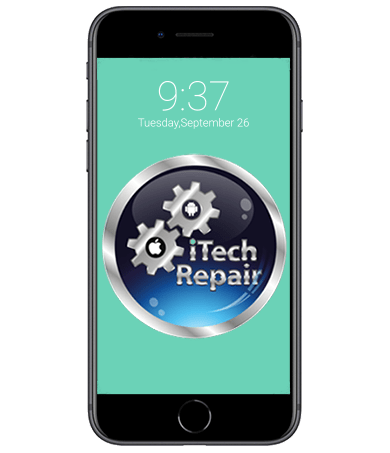 at iTechRepair we can replace your broken iPhone screen, or any other broken part in about 30 minutes! Our prices are very competitive and most repairs come with a 3 to 12 Months Warranty! If your iPhone has a severe problem such as water damage or physical damage, we can usually fix that too. We have technicians who are specialised at chip level motherboard repairs. Even if you have been told your iPhone is not fixable, bring it to iTechRepair, we can usually fix it. iPhone motherboard repairs can take from a few hours to 7 working days to repair. At iTechRepair we are specifically designed to be in direct view of our customers. If you are curious to see your iPhone repaired or you want to be absolutely sure your personal data remains personal, at iTechRepair you have the ability to see your iPhone during the repair. Why would your iPhone need to be repaired behind a closed door anyway? Apple iPhones are popular smartphones which combine several technically advanced devices in only one. Working capabilities of these phones are complex and reliable but like every other modern gadget, they are not immune to faults and damages. 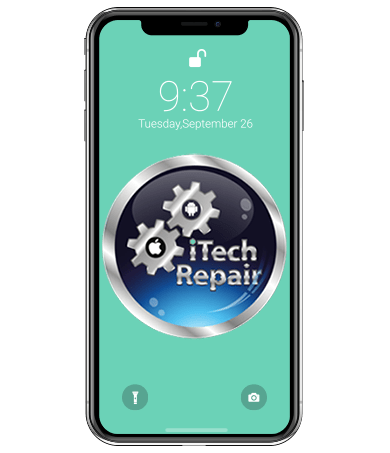 At iTechRepair, a leading and highest rated iPad screen repair, iPhone repair centre, we offer complete Apple iPhone repairs with up-to-date tools and technology implemented by trained and experienced technicians. Our service covers all models of Apple phones from series 4 to the newest model of iPhone XS Max. 1. Select your model Via Booking page and follow the process to the end. 2. If you not sure What type of Apple device you have Contact us Via Chat or 1300 437 981 and we identify the model and book your device for the right repair. In both cases, our complete Apple iPhone repair and iPad Air screen replacement service will be provided within the timescale of 24 to 48 hours depending on the malfunction difficulty. If you have troubles by booking a repair do not hesitate to contact Technical Support, our expert customer service team on 1300 427 981. See for yourself why iTechRepair have one of the highest customer satisfaction ratings in the Australia on independent review site Trust Pilot. 1) Express while you wait – If you prefer waiting while your Apple iPhone repair is being processed, you can schedule an appointment. 2) Walk in Repairs – In this case, you decide to drop in and be sure that our expert iPhone smashed screen and Apple iPad repair technicians will carry out Apple iPhone, iPad repair on the same day. iTechRepair is considered the Australia’s most favorite Walk in phone Repair Centre providing thousands of customers with quality service. 3) Mail-in Repairs – Our Repair Centre in Adelaide is specialised in repairing iPhone and iPad and known as the most cost-effective option. Your device can be sent and repaired within one to two days and returned it by next day courier. 6) Liquid damage (it is not covered by the Apple warranty and it can perform serious issues). 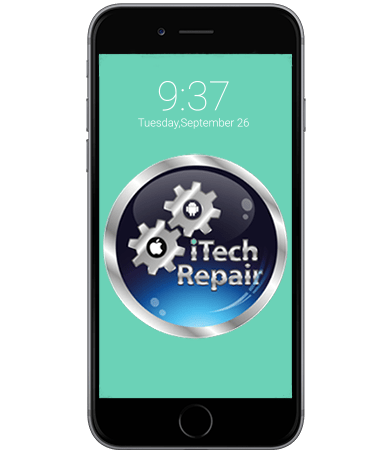 iTechRepair offers complete Apple iPhone repairs solutions to the fault or malfunction of every Apple iPhone, iPad model. Faulty parts can be repaired and if that is not possible replaced with a quality original//Grade A and pre-tested replacement parts. The problem will be fixed in the way that device has been fully reinstated to working condition. It is not the uncommon case that you cannot easily define the problem with your Apple phone. 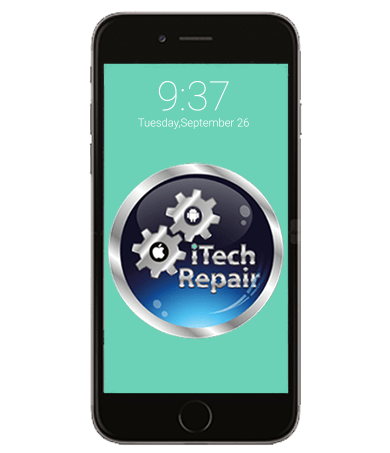 However, you can lean on full Diagnostic Service of iTechRepair, which means a professional examination of the device by highly experienced technicians carrying out reliable iPhone screen replacement and iPad Repairs Australia. Only professional detailed checkout with Lab equipment can diagnose the fault which could not be recognized immediately by the user. The correct fault diagnosis is necessary before using original/Grade A parts to reinstate the device to full working condition. The future duration of the device depends on proper diagnosis and reliable iPhone battery repair and mini iPad screen repair. The role of the Diagnostic Service is also to estimate whether the Apple iPhone is repairable or it is not, as well as to evaluate costs of the potential repair service. Looking for a professional broken iPhone screen repair? 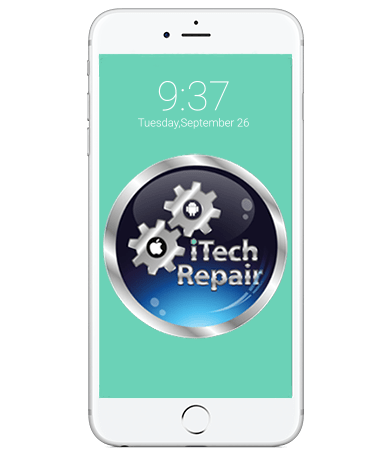 iTechRepair is a one-stop shop for your iPhone screen fix serving discerning customers like you with the best iPhone screen repair service. Where Can I Fix My iPad Screen? iTechRepair is a trusted name in iPad repairs serving customers with the cost-effective and reliable replacement screen for iPad. Our experienced and highly trained technicians have the right knowledge of every single component of broken iPad screen. The industry experts at iTechRepair replace iPad screen using the right tools and equipment so that they achieve the desired result. Most of our Apple iPhone repairs include warranty, which provides you long lasting and secure use of the device. It is highly recommended to check details of warranty offered on product page. Unlikely, it happens that repaired Apple iPhones break again (NOT INCLUDING PHYSICAL OR WATER DAMAGE DONE BY THE CUSTOMER) within the period of warranty and in that case, it will be repaired or replaced free of charge. Moreover, no fix no fee policy is applied if we are unable to carry out the iPad mini screen repair and Apple iPhone repair Australia. iTechRepair will come to your rescue to fix your iPhone. No matter where you’re located in the Australia, Mail your device to our centre and highly trained and experienced technicians will have look at the device upon receiving and will get in contact to update you with a solution and the cost of the repair to get the device back to original shape. Whatever the problem with your Apple iPhone might be, we offer you complete repair solutions. Our skilled and experienced engineers are specialists in Apple iPhone repairs of any kind. Our high-quality and cheap iPhone screen repairs are based on an up-to-date technology and original/Grade A parts which are tested before replacements. Warranty for each repair as well as no fix no fee policy are included in our complete service pack and this is how we gained the reputation of the best Apple iPhone repair service provider.